A unique solution, hand crafted to order. You dream it, we make it. Since the late seventies the doors of TAROX have been open to customers far and wide, helping to solve their braking problems. 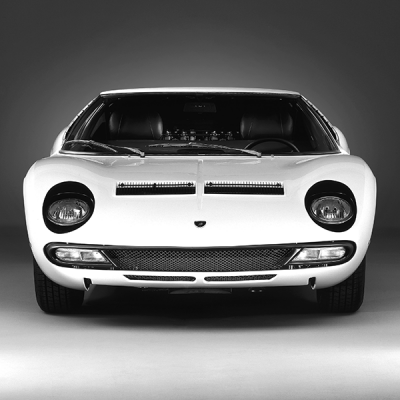 In this time we have seen many wonderful vehicles, from true icons such as the Lamborghini Miura and Diablo to the Nissan GTR, with many performance cars and exotica in-between. 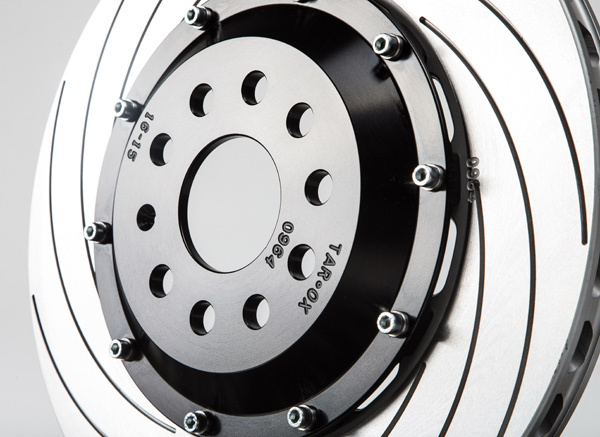 The TAROX bespoke range is a unique service which has grown in popularity with the increase in sports saloons and sports cars’ use of a racing style brake systems and the decline in availability of parts for classic and rare models. The use of sliced rolled steel billets allow us to work without relying on cast, enabling the recreation of any brake disc, whether it is a small single piece disc with a plain surface for a concourse Lamborghini Miura or a two piece bell and rotor replacement for an Audi R8. 40 years of braking experience ensures we will find a solution for your braking needs. Using steel billets as the foundation from which the manufacturing can begin does not only afford us manufacturing flexibility – the gains in performance are significant. When finished, a pair of TAROX bespoke discs will have Ultimate Tensile Strength of 57kg per square millimeter; more than double the CEE standard of 25kg. TAROX can manufacture a unique set of brake discs from specifically chosen rolled steel billets. When the rolled billet is sliced we can begin to CNC the required dimensions. Once the raw brake discs have been manufactured they are then subjected to heat treatment and hand finished giving them the unmistakable TAROX finish. Using steel billets as the foundation from which the manufacturing can begin does not only allow us a manufacturing flexibility the gains in performance are significant. When finished, a pair of TAROX bespoke discs will have UTS (Ultimate Tensile Strength) of 57kg per square millimeter; more than double the CEE standard of 25kg. All TAROX discs are subject to structural stress relieving heat treatment to deliver the best performances in all conditions. This keeps the disc more stable at extreme temperatures greatly reducing common characteristics such as warping, cracking and fade. Finally after being machined the surface of each discs is manually ground to a tolerance approaching 0.015mm creating a perfectly level surface to ensure that the discs are perfectly true and improve disc and pad ‘bedding in’. The heat-treatment process is as essential on our bespoke discs as it for our regular cast discs. The heat cycles we apply to the steel ensure it is ready for its life as a high performance brake disc. Click here for more on TAROX Heat Treatment. The TAROX bespoke disc range also extends to older models. 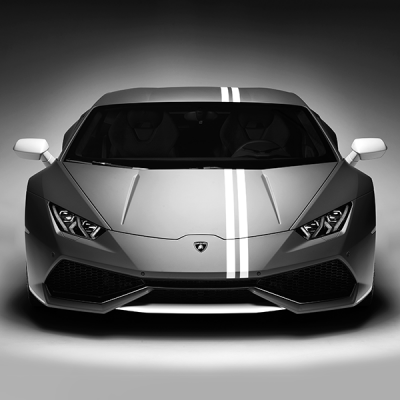 Expert product development ensures perfect fitment options on even the most valuable and rare vehicles. TAROX engineering and design quality updates older braking systems with modern performance and reliability. For those who want only the very finest components look no further than TAROX. TAROX high performance disc options are available for the world’s fastest vehicles. On high performance models where braking performance is huge, so is OEM replacement cost. TAROX’s unique material and manufacture technology affords increased performance at more pleasant price point. With heat dissipating 2-piece upgrade options and billet high-wear applications, TAROX bespoke discs address key weak points in the original disc design. 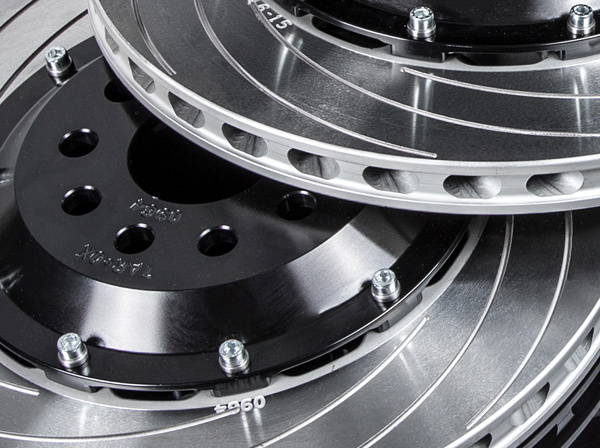 From supercars to hot hatches, owners agree – TAROX bespoke high performance discs are an advantage in all aspects. TAROX discs work even better when coupled with TAROX pads which have been specifically formulated to deliver optimum performance with heat treated discs.